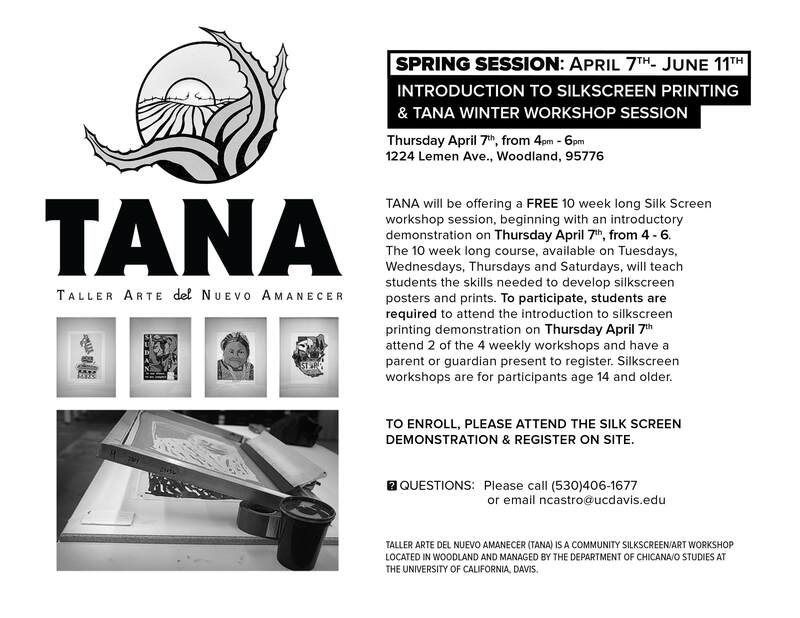 The TANA Spring 2011 Silkscreen Workshop is the last of the three series of workshops offered through the 2010-2011 academic year. 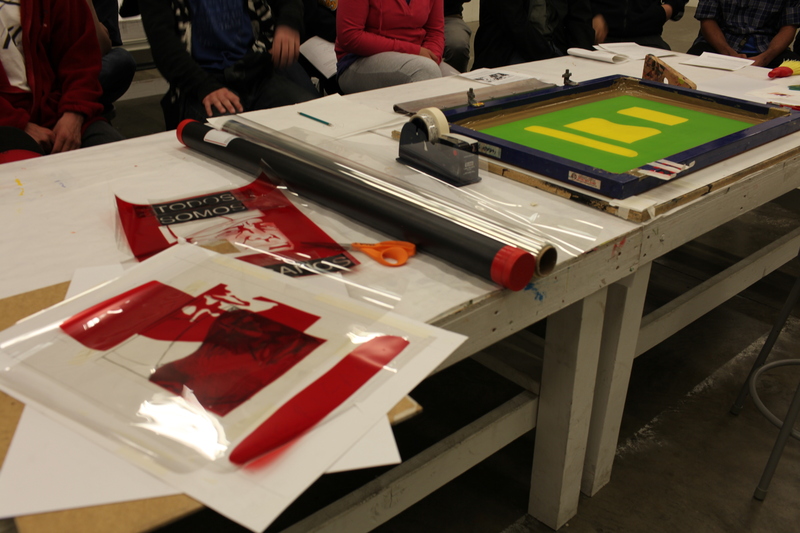 This Spring 2011 Workshop began with a mandatory introductory silkscreen demonstration which included instruction on how to create a silkscreen print and the relationship of TANA to the Chicana/o Arts Movement. 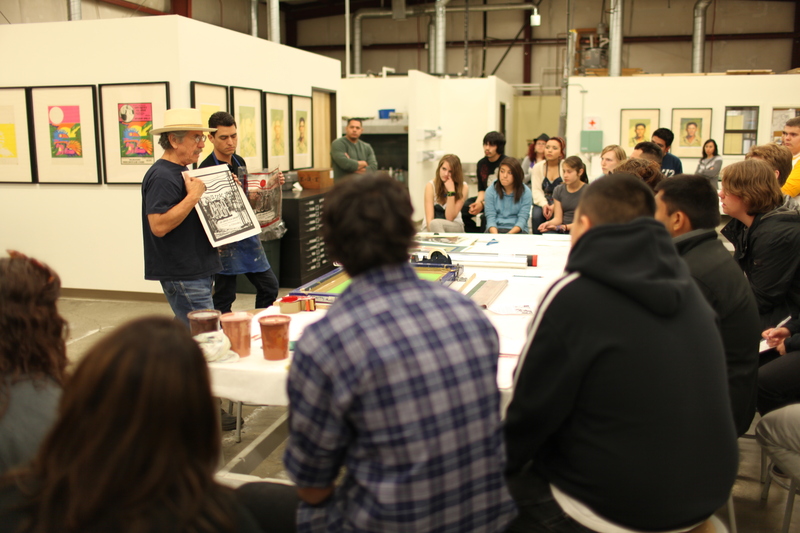 Professor & TANA Director Carlos Jackson of Chicana/o Studies at UC Davis conducted the silkscreen Demonstration on April 7th, 2011 with an estimated 35 attendees from the Woodland community. 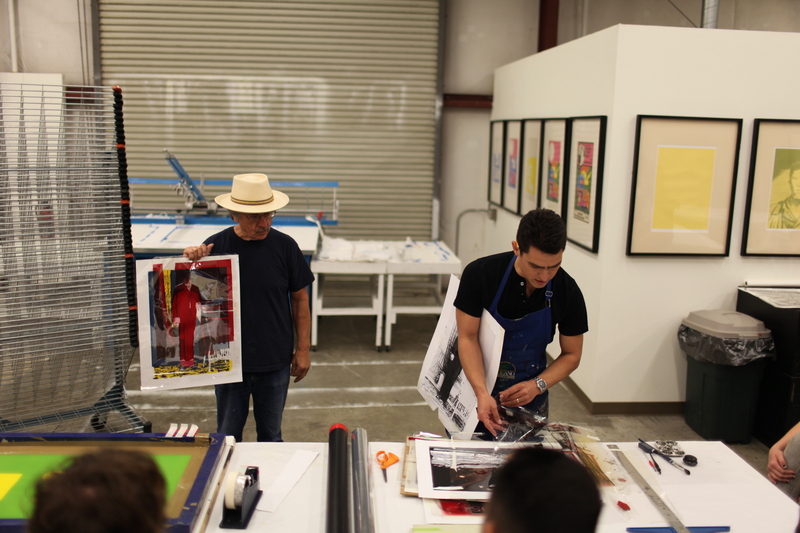 The TANA Winter Workshop schedule consisted of sessions held four days a week: Tuesday, Wednesday, Thursdays from 3-6pm and Saturdays from 11-4pm. TANA is open 5 days a week from Thursday through Saturday from 12-6 pm (Tuesday-Friday) and Saturday from 11-4pm. 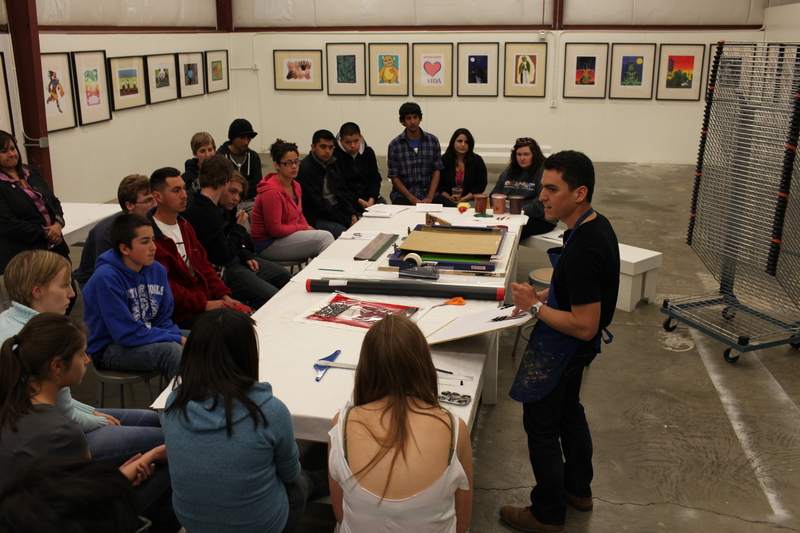 TANA will conclude the Spring 2011 Workshop with an Open House on Friday, June 3rd 2011, from 4-7pm. This open house will also coincide with the opening of TANA’s newest exhibition featuring the artwork of TANA Interns Gilda Posada, Roque Montez, and Selin Coleri. Please consider joining TANA for this meaningful event.